Some people may not like to cook cabbage because of the unpleasant smell. The smell is pretty strong and gets stronger the longer you cook it. However, as you will see, the benefits outweigh the smell, so it is important to learn more about this nutrient packed vegetable and consider adding it to your diet. Cabbage is one of the oldest vegetables, dating back to the 1600s, and it is native to coastal southern and western Europe. It is often confused as being in the same family as lettuce, but it is actually in the family of cruciferous vegetables, along with broccoli and kale. There are hundreds of varieties of cabbage. Some of them include: green, savoy (also known as curly cabbage), red, nappa (type of Chinese cabbage), bok choy (another type of Chinese cabbage) and Brussels sprouts (yes, they are little cabbages). For a helpful cabbage guide, click here. Not only are there many different types of cabbage to choose from, there are also many ways to prepare and eat this crunchy veggie. Cabbage is great in stir frys. You can also throw it in a salad raw for some added texture, color and nutrients. I love to saute or braise cabbage and onions with a little bit of garlic, thyme and black pepper for a simple side dish. Sometimes, I make coleslaw with red and green cabbage and carrots for a beautifully colored side dish. Cabbage may help protect you from the effects of radiation. There is a chemical in cabbage (and other cruciferous vegetables), called 3,3'-diindolylmethane (DIM), that may protect you from the effects of radiation. Researchers at Georgetown University say that DIM is metabolized in the stomach and may protect normal tissues during radiation therapy for cancer treatment. The researchers conducted a study with rats, where they gave the rats a lethal dose of radiation. Some of these rats were then left untreated, while some of them were given a daily injection of DIM (10 minutes after the radiation exposure) for two weeks. More than 50% of the rats who were given DIM survived 30 days after radiation exposure, while all of the untreated rats died. Cabbage may be a good cancer-fighter. Not only is cabbage an anti-inflammatory food rich in cancer-fighting antioxidants, it is also rich in a compound called sulforaphane. This compound is found in other cruciferous vegetables, and several studies report that sulforaphane has powerful anti-cancer benefits. “Recent research into the effects of sulforaphane on cancer stem cells (CSCs) has drawn lots of interest. CSCs are suggested to be responsible for initiating and maintaining cancer, and to contribute to recurrence and drug resistance,” according to a study, supported by the National Institutes of Health (NIH). In particular, red cabbage contains a powerful antioxidant called anthocyanin (this is what gives red cabbage its beautiful color). Anthocyanin has been shown to slow cancer cell proliferation. Anthocyanin is also associated with the prevention of cardiovascular disease, by suppressing inflammation. Need more probiotics? Eat more cabbage. Sauerkraut and kimchi, are fermented cabbage. They are rich in flavor and super rich in probiotics, which are great for gut health. Cabbage is also rich in water and fiber, which may help prevent constipation and help you overall maintain a healthy digestive tract. The high water and fiber content in cabbage may also make you feel fuller longer and help with weight management. Cabbage may help lower blood sugar and blood pressure. Cabbage is a low glycemic index (GI) food. Foods with a high GI raise blood glucose, while low GI foods help maintain and lower blood glucose. Cabbage may be a great antidiabetic food, and it may even help lower blood pressure since it is rich in the mineral potassium (one cup of cooked napa cabbage contains 95 mg of potassium). A good balance of sodium and potassium is key in having a healthy blood pressure. Increased potassium can offset the adverse health effects of sodium. Calcium, 32 mg. Of course, calcium is important for building and maintaining strong bones and teeth. This mineral is also important for maintaining hair and nail health in perimenopausal and menopausal women. Adequate calcium intake may also decrease your risk for colorectal cancer. Magnesium, 14 mg. This mineral is needed by more than 300 human body enzymes to facilitate biochemical reactions. It helps create energy for the body and activates muscle and nerve tissues by enabling potassium and calcium transfer through your cell membranes. 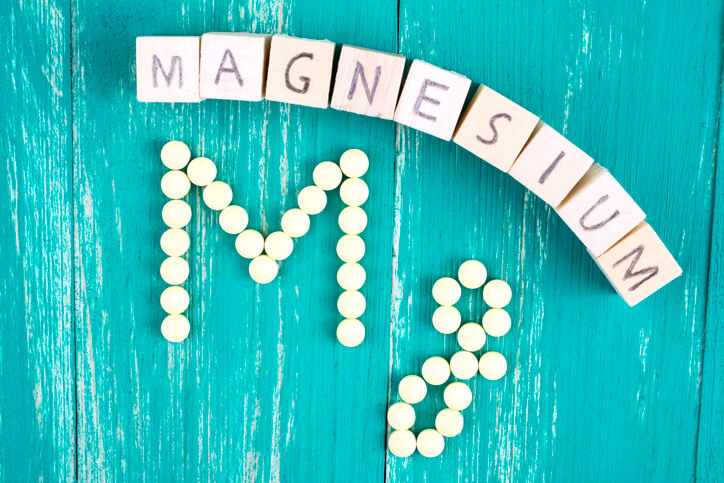 If magnesium levels in the body are too low, whole body systems don’t work properly, resulting in fatigue and cramps. Phosphorus, 27 mg. This mineral works with calcium to help build strong bones and teeth. It is also needed to help balance and use other vitamins and minerals including vitamin D, iodine, magnesium and zinc. Potassium, 216 mg. In addition to lowering blood pressure, this mineral may help reduce kidney stones and bone loss as you age. It may also help reduce your risk of having a stroke. Sodium, 24 mg. When it comes to enzyme operations and muscle contractions, an electrolyte like sodium is SUPER important! Sodium regulates the blood and protects the body from body function impairment. Sodium also regulates body fluids, while transmitting electrical impulses in the body. Vitamin C, 50.7 mg. Reportedly, dutch sailors ate sauerkraut during long journeys to help prevent scurvy. Sauerkraut is also an excellent source of vitamin C. You likely know about the immune-boosting benefits of vitamin C, but what about this nutrient’s importance regarding aging? Click here to find out. Here is a tip: After using a portion of the cabbage for meal preparation, be sure to wrap what’s left tightly in plastic wrap and keep it cold. This will slow the loss of vitamin C.
Folate, 16 mcg. Folate (also known as vitamin B9) is one of the eight B vitamins. B vitamins help our bodies properly use the food we eat as fuel. They are involved in building DNA that the body uses for cell growth. 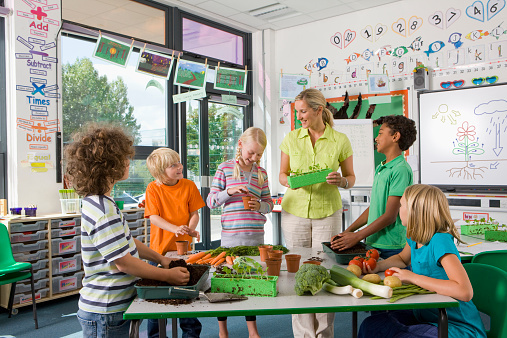 For more information on folate, click here. Vitamin A, 993 IU. This vitamin is an antioxidant that supports the immune system and is good for skin and eye health. Vitamin A also promotes cell growth. Vitamin K, 34 mcg. This vitamin is critical for proper blood clotting and bone metabolism. It may also help maintain brain function, a healthy metabolism and may even help prevent cancer. Any downsides to eating cabbage? Some reports express concern about eating cabbage when it comes to thyroid health. 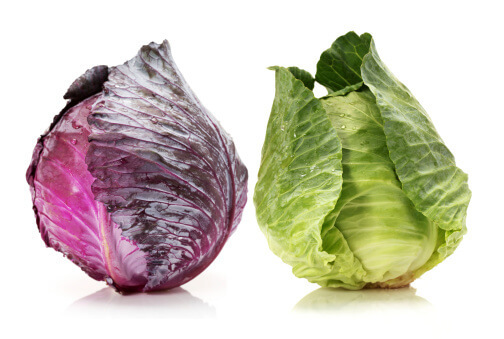 Cabbage may affect the way the thyroid absorbs iodine, and having adequate iodine is important for thyroid health. If you have hypothyroidism (overactive thyroid), talk to you doctor about eating cabbage and other cruciferous vegetables. 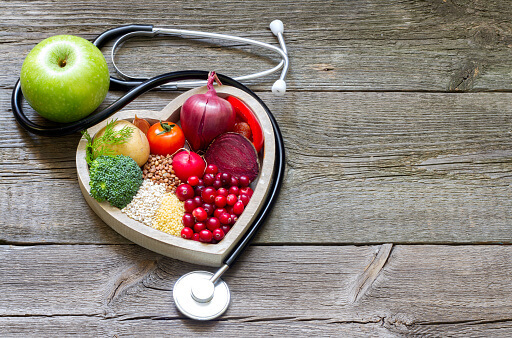 Most likely you would have to eat large amounts of these vegetables for them to have a negative impact, but it is always a good idea to speak with a healthcare professional about any existing medical conditions and medications you may be taking and diet. And although the fiber and water in cabbage may help with constipation and digestive issues, eating too much of it at once may cause gas and bloating. And that smell? That is due to the sulphur present in cabbage. The more you cook it, the stronger the smell of sulphur. It has been suggested that you put a slice of bread or lemon juice in the water you are using to cook the cabbage, in order to limit the odor. You may also want to open the windows in your kitchen and the rest of your home when cooking this vegetable. Clearly, despite the smell, the benefits and taste of cabbage are well worth it.